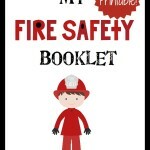 Fire Safety Week is October 7th-13th this year. I have to be totally honest we’ve never done fire safety week at our house before. Before now I would have not known what to do in an emergency situation. I feel like we should’ve addressed this sooner, especially since the house behind us had a bad fire recently. Since this was a new topic for me I approached it like all themes. 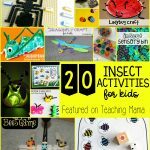 I listed out what I wanted the kids to learn and then put activities/games ideas beside the topic. 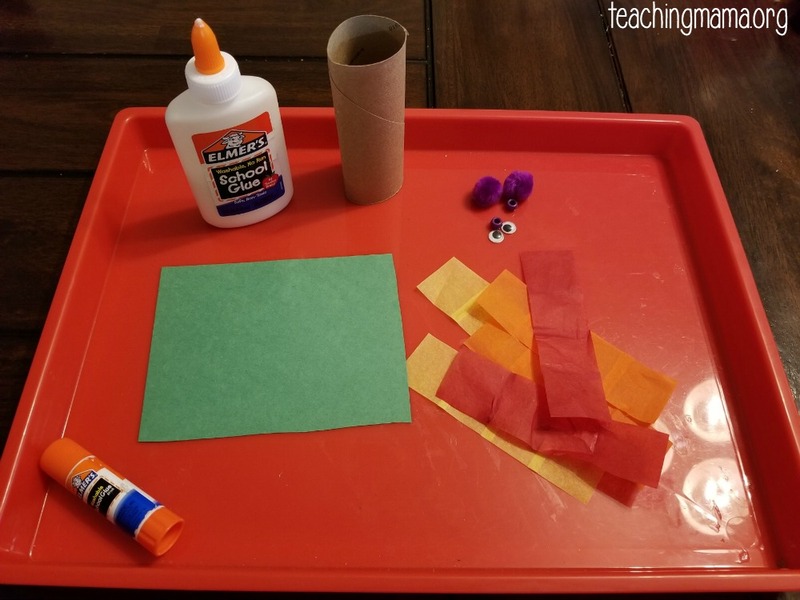 But, I was noticing as I was researching this theme most literacy, math activities were firefighter based, like this cute putting out the fire toss game. Suddenly it hit me, the week is named “Fire Safety” and I looked down at my brainstorm paper and nothing was really teaching that concept. My kids thinking to put out a fire during a real emergency sounded like the wrong message (I’ll file it away for a firefighter theme though). Thus, I decided to keep our normal theme (apples at the time) and do the normal learning but added a few things towards fire safety. I didn’t want to add too much to the day so I broke the activities down over the whole week so each day there is about 2 little things to do. Here are the activities we did each day. We went to the library for the task of finding a good fire safety book. 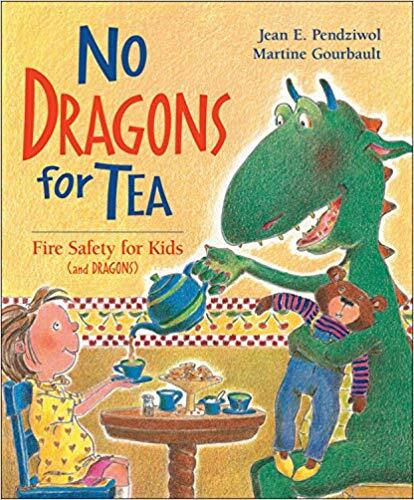 This one is hands down one of the best books for kids on the topic of fire safety. It really focuses on what’s most important for kids to know with a cute story. We are grabbing a permanent copy for sure. What is fire? We discussed all different fire sources in the house. What is important to mention is how important fire is in our daily lives; it is used for heat, light, cooking, and energy. We talked about oxygen and how fire can spread. 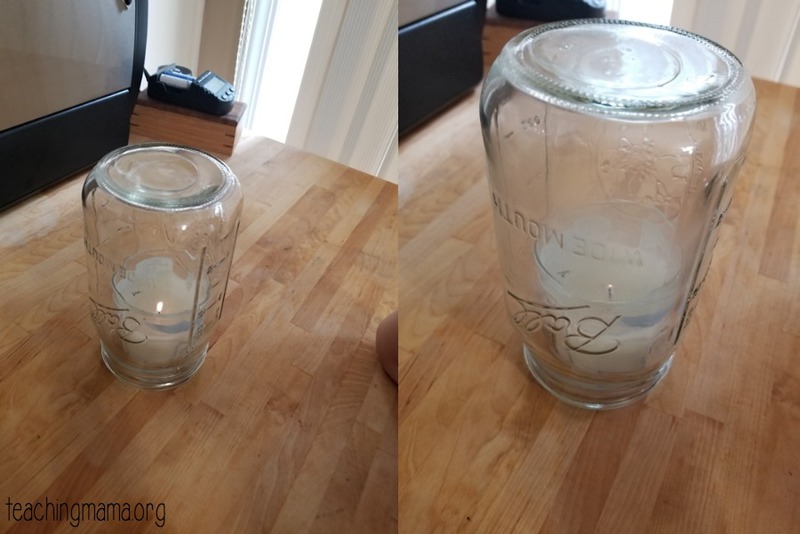 I did a demo with a small candle, putting a mason jar on top of it to snuff out the oxygen. This was to show how without oxygen, fire will go out and thus discussed the opposite is true, with oxygen, fire will continue. 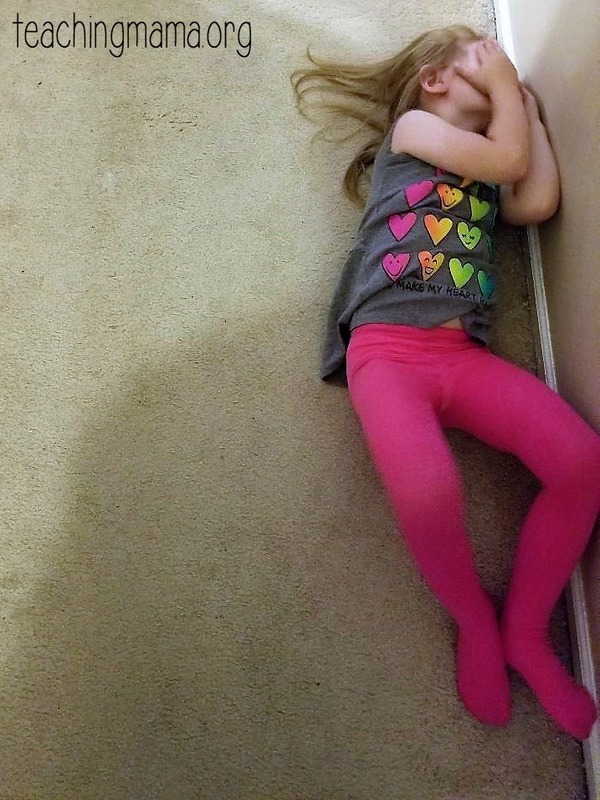 I honestly thought the kids would do this so quickly, alas, that was not the case; I guess we never talked about the specific location of smoke detectors or extinguishers. The kids seemed to feel better knowing there was fire prevention in the house, so I am glad we decided to do this. To change things up, I had the kids place sticky notes when they found items for a more tactile learning experience versus just checking off a list. Yes, that includes the smoke detector. We used a step stool and lifted the kids up. We also used this time to do a test, that way the kids knew what it sounded like too. 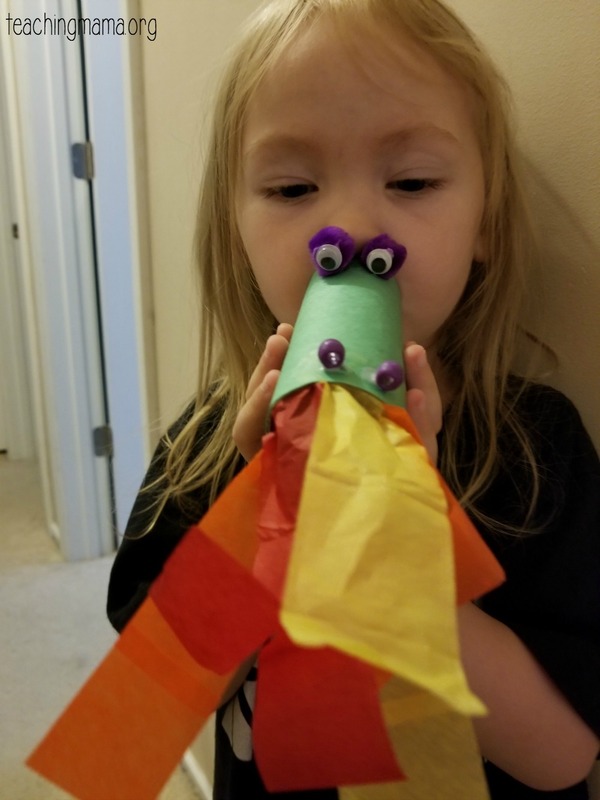 I really wanted to do a craft that demonstrated the more oxygen, the more flame, so this was perfect; bonus, it went perfectly with the book we read! Wrap a toilet paper roll with green construction paper (glue or tape). Cut strips of orange, red, yellow tissue paper. 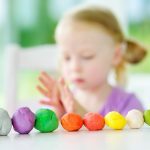 You can do this for your child if they aren’t old enough to do this on their own. Glue or tape these to the inside of the toilet paper roll. Glue on pompoms and googly eyes. When it’s done, the kids can then blow like a dragon, making fire. SO cute! I remember when I was a kid, Sparky the Fire Dog came to our school and talked about fire safety; turns out now there is a National Fire Protection Agency website with tons of online resources. We just played around on the websites http://www.sparky.org/ and https://sparkyschoolhouse.org/, watching videos and playing games. We then discussed ways to stay safe from hot things in the house and stressed the importance of only parents using hot things. 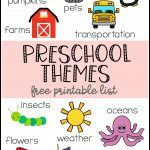 I downloaded the Learn Not to Burn Preschool and Kindergarten pdf files from the sparkyschoolhouse website. 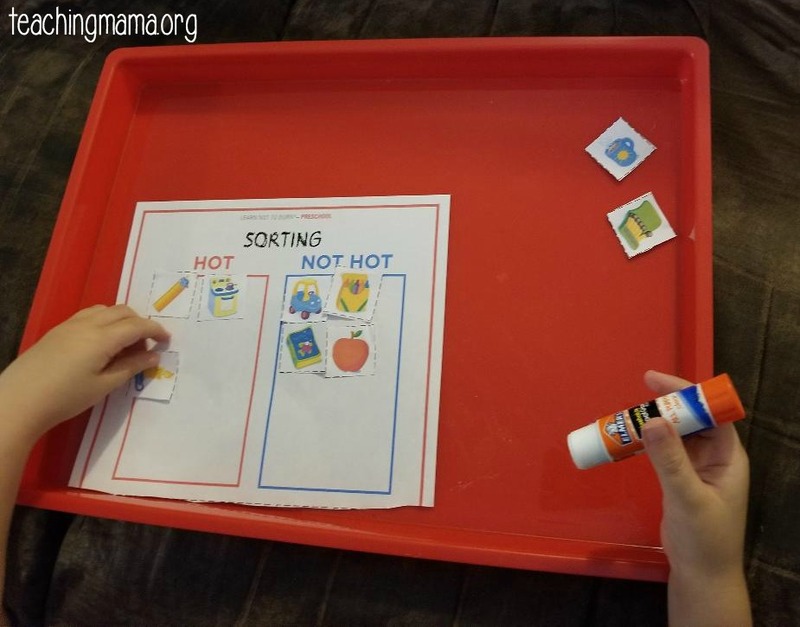 Inside contains hot, not hot flash cards; we did a sorting activity and also did a make shift scavenger hunt for all the items. This was a great time to talk more about when parents use hot things. Repetition is really important for young kids, so I recommend reading this book again. It’s so cute anyway! You can of course read this everyday if you’d like (like we did), I just wanted to make sure I suggested to read it at least twice. Smoke Crawl: If you encounter smoke, drop to the ground. Crawl on your hands and knees, staying below the smoke, towards the exit. Stop/Drop/Roll: Only when clothing catches on fire. Stop where you are, drop to the ground, cover your face with hands, and roll back and forth till fire is out. 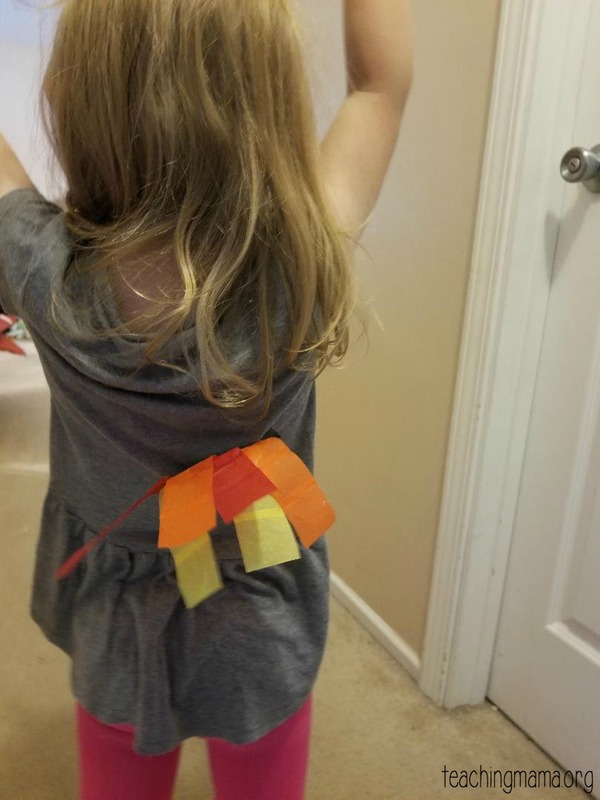 I took the idea out of Angela’s fire safety blog post and put pretend fire on the kids’ back. Door Test: If you need to leave a room that is closed, feel the door first. Place the back of your hand on the top and bottom of the door as well as the doorknob. Do not open a hot door, stuff the door with towels or clothes. This day was continued into the weekend. We talked about what an escape plan was, pointed out exits in all rooms. My husband and I came up with an actually plan and then practiced it with the kids. The plan is to do this once a month until the kids really know what to do. 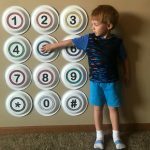 There are so many resources out there on specific instructions on an escape plan but here is basics for kids to know. In addition to these activities, most fire departments have open houses around this time. Have fun and stay safe! BIO: Rachael Alley is a mother of 3 and wife to a loving husband. 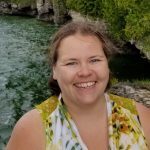 Rachael is a former chemist turned stay-at-home mom currently residing in Chicago, Illinois. 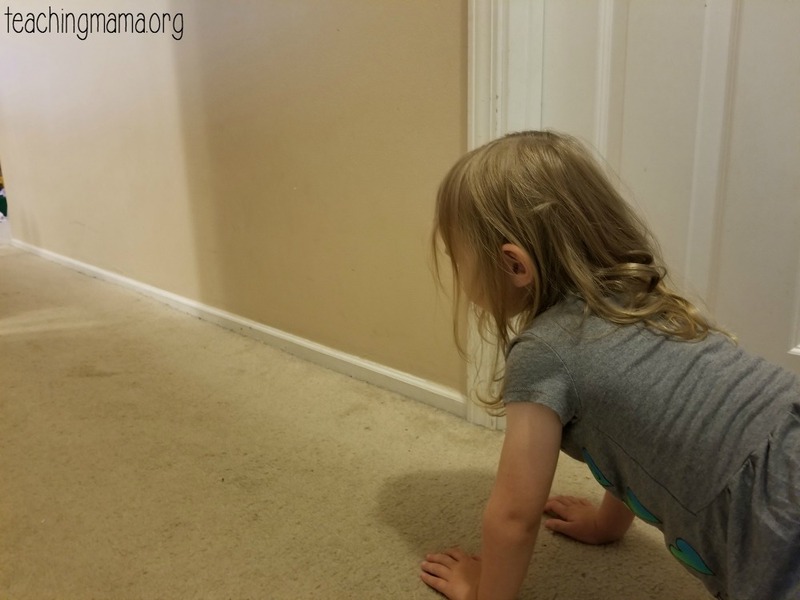 Her favorite things to do with her kids are random science experiments and dance parties. 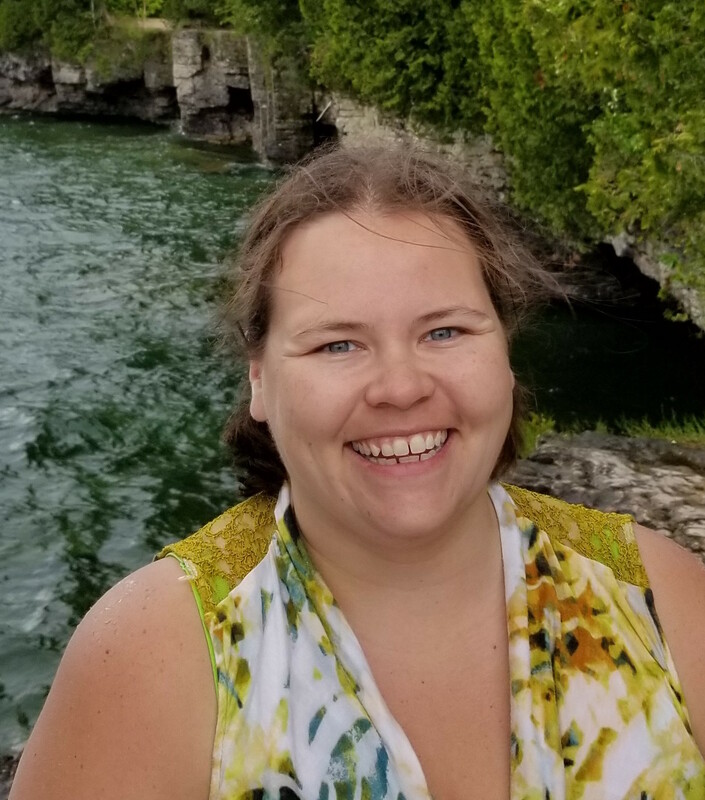 On the weekends she enjoys time doing outdoor activities like hiking, kayaking, and canoeing. 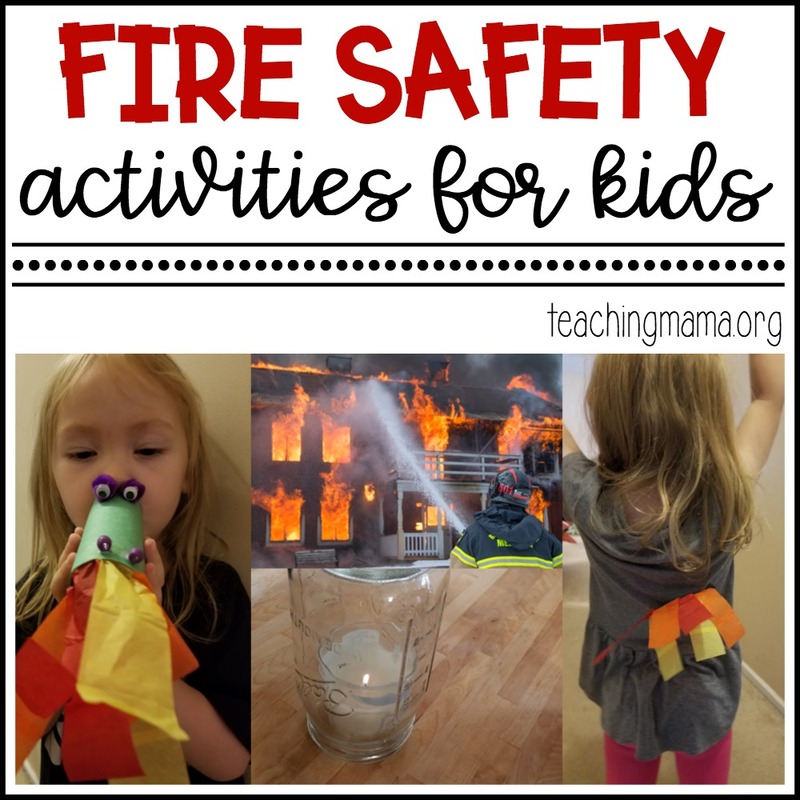 These are great ideas for children especially when in areas where fire has affected the community so much. These can be used for a healing process to give the children back some power, so they do not feel so scared. Thank you! 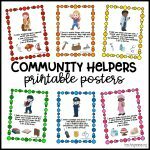 I am a preschool teacher, and most children in my area have been affected by fire directly or indirectly. Oh I am so sorry to hear that! But I am thankful these resources are helpful.